I recently did an article on top tips to help children moving abroad. That post was designed to help them settle in and make the move a smoother experience for them. However, even if you follow all of these and more, you are likely at some point, for someone in the family to experience expat grief – the mourning of the loss of their old life. For the adults who made the decision to move it may happen to them as well, but in this post, I want to talk about the children, who moved because of their parents’ decision. It is a scary and traumatic life-changing event for any child. But generally, the older the child, the more they stand to lose, as the more they have built their little lives up where you were originally living. Plus, it is usually not their decision, and all control of the situation is out of their little hands. 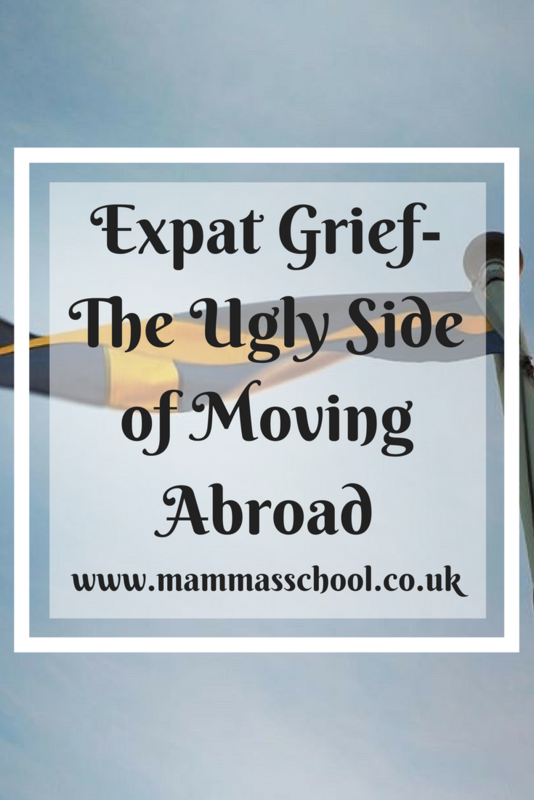 Expat grief is the mourning of the things you have lost by moving away from one country to another. This might be friends, old homes, their hobbies, or family amongst other things. Twin 1 desperately misses a certain play park we used to go to near where we lived. He is very open about this, but it may be something totally unexpected and less obvious. It is very important that these losses are worked through, and that time and energy is put into doing that, as and when it is needed. From our experience with our eldest child, this doesn’t happen when there is a space free in the diary, it happens when you are up to your eyeballs in everything. But at that moment, the most important thing is to drop all the balls you are juggling and focus on that child grieving…be present right then. This is by no means an easy task and is a big ask of parents trying their hardest, but it is so important. Children manifest any grief in a different way from adults, and this is no different for expat grief. They are different from adults in that they live in the here and now, so while they play and laugh still, it would be easy to misinterpret that to mean that everything was rosy and the move had not provoked any emotional issues. However, the sadness might still be there. Their sadness is not as consistent as an adult’s, and we mustn’t forget it will still need handling sensitively and delicately even though it isn’t present and making its presence known all of the time. Just because we can’t see it, doesn’t mean it isn’t happening. Recognise that they feel isolated at that moment. Don’t say “but”, or try and remind them they have made new friends. Their feelings of isolation are very real at that moment, and so trying to point out positives is not what is needed. That is needed later when they feel a little more positive, and then you can discuss what you do like about where you have moved to. Let them know they are not alone dealing with this, and that you are totally there with them 100% at that time (hence dropping everything for them there and then). Be fully present with them. Tell them, that whatever feelings they are experiencing, whether anger, confusion or sadness…. (with our little lady at the moment she gets bouts of being very sad for her 2 best friends in the UK) that they are totally normal. Don’t make light of their feelings or brush them under the carpet. You need to be open and responsive to them. Be non-judgemental with your listening. Be quiet and just LISTEN. Don’t try and reason, justify, or explain. Just listen. Look for behaviours that flag up that your child is perhaps not coping as well as you thought. This might be not wanting to do activities/hobbies they usually enjoy. They may be retreating away to their bedrooms and being less interactive with everyone else in the family. Or they may be suffering from mood swings that are unusual for them. When they are feeling a little bit better, and you have chatted about the losses that have happened, talk about the things that are not changing together. It is so important not to leave expat grief unresolved or brush it under the carpet. It will only rear its ugly head at a later date in the form of behavioural issues or emotional difficulties, or both. Then as adults, they may even suffer from difficulties connecting with others or depression. I hope this post sheds some light on what your child/children may be going through after an international move (or even a move within the same country can have the same effects) and gives you some ideas of how to handle it. Whilst I am not a psychologist or a counselor, I am a Mamma that has three children that go through this in various ways or intensities. I have felt the guilt all too strongly of taking them away from friends, family, much loved bedrooms, play parks, hobbies, and an area they loved when they hit about of sadness at their loss. After all, I miss family and friends too, but at least it was mine and Dadda’s decision to move. The children had very little say. We have now been living in Sweden for over a year, but grief has no timeline and we are still coping with it and will be for a while. Don’t get me wrong, they are very happy in between, but remember children live in the moment. 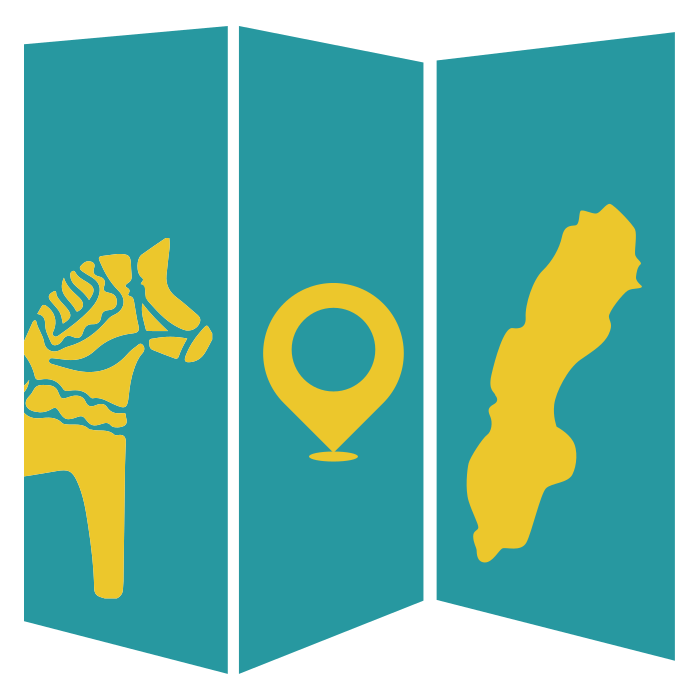 I can only hope that what we are doing when episodes do occur is helping our children to deal with their losses and come to terms with being an expat living in Sweden, and not giving them more issues to contend with as they grow into adults.